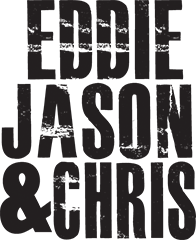 Eddie Jason & Chris with a new episode featuring illusionist from CW TV’s Masters of Illusion, Michael Grandinetti, rapper Juiceboxxx, and Kendall Smith from Denver’s Underground Music Showcase. Rapper Juiceboxxx might be out of his mind, but in all the best ways—he owns it and commits to this unstoppable onslaught of creative ideas and outbursts. Freaked Out American Loser is a punk rap blast that captures the anarchic, aggressive spirit of Juiceboxxx’s live show. Michael Grandinetti’s career history includes performances on television series and specials. He was also the first illusionist ever invited to appear in the National Independence Day Parade in Washington DC, where he levitated a girl high above a float as it moved down Constitution Avenue as 250,000 people lined the streets. 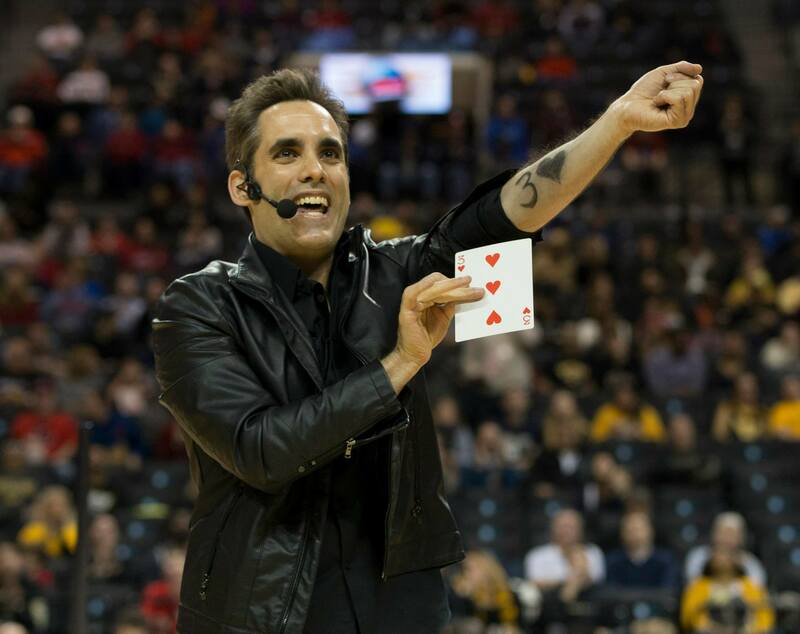 He will be appearing on the next season of CW TV’s Masters of Illusion, premiering on June 30th at 8 pm. And, Kendall Smith, Director of The Underground Music Showcase (UMS), the largest indie music festival in the Rocky Mountain region. This year’s UMS will feature hundreds of performances in 15 venues along a one-half mile section of Denver’s iconic South Broadway.